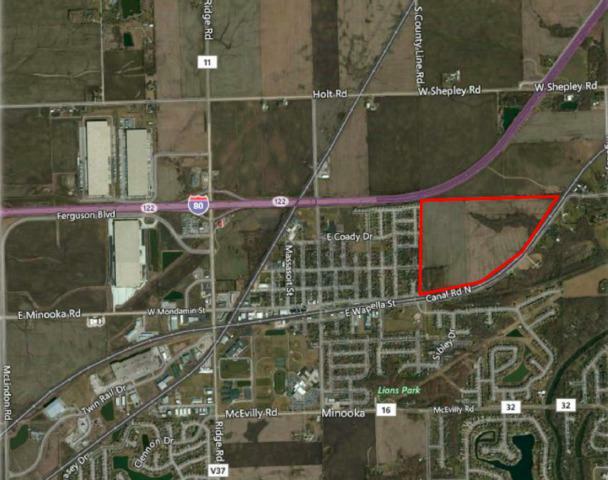 +/- 140.19 acres of land in Minooka, Illinois adjacent to I-80 in Will County. Currently zoned agriculture, planned for future residential. Sewer and water adjacent with multiple stub streets for future access. Visible from I-80. Listing provided courtesy of Flanagan Realty, Llc..